MacGrid in Congress of concrete and asphalt. The Peruvian Association of Roads and Asphalt Committee are private non-profit organizations created in order to promote development, improvement of roads and road transportation in the country. Their Technical Working Groups is committed to support and promote access to safe and environmentally sustainable mobility, contributing to exchange knowledge and experiences on roads and transport policies through activities that include conferences, forums, seminars, publications, exchange of technology transfer for Road Community. Prominent scientists, experts, academics from several country: Colombia, Brazil, Cuba, Chile, Uruguay have participated as speakers during the event. There were representatives of important public institutions, commercial companies and universities, like the “Universidad de Santiago de Chile” and the “Universidad San Ignacio de Loyola”, in Peru. Maccaferri Peru S.A.C. also participated during the first day, by presenting the topic of the “Asphalt pavement by fiberglass geogrids”. 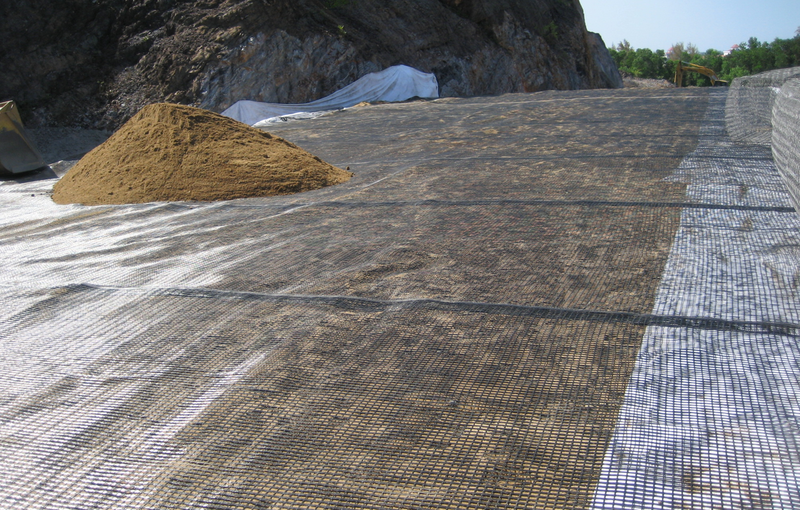 Other important topic presented, have regarded the use of synthetic fybers for the construction of the asphalt pavement.